I've been lucky to be funded for 3 seasons by the DRF. I've been cycling since I was pretty young, my first race was as a 5 year old at Halesowen but that was it for a few years until I joined the Leicestershire Road Club which is my local club. I'll be riding for Lotto-Belisol U23 for my 4th year in a row, there's plenty of good riders on the team currently and has regularly had riders who have gone on to be good pro's. 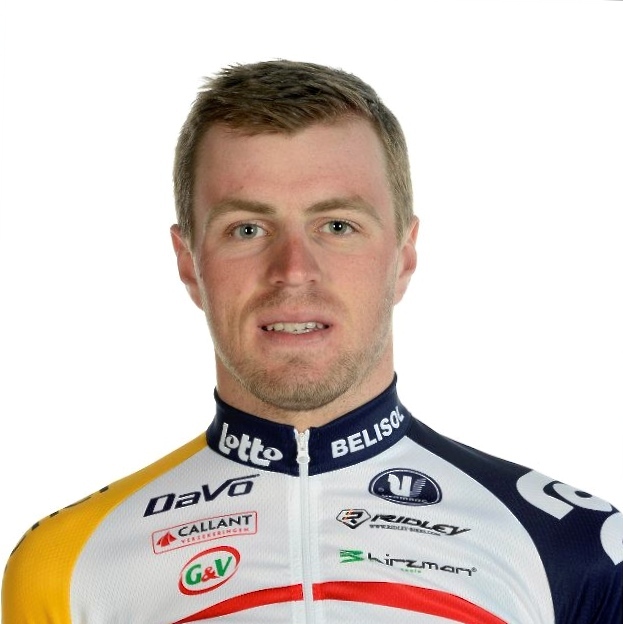 Our DS is Kurt van De Wouwer who rode to 11th in the tour one year. A lot of UCI one day and stage races In Belgium, France, Holland and some in Czech republic, Spain and Italy. I'll be heading out about 5 days or a week before training camp.